Fall is less than 2 weeks away which means the gradual end to warm weather. Look on the plus side though, fall is a great time to capture family portraits. With the nice cool weather and gorgeous colours, we can create beautiful images. “As a parent, I understand the importance of capturing lasting images of everyone in your family – each individual as they are now and who you are together at this time in your lives. 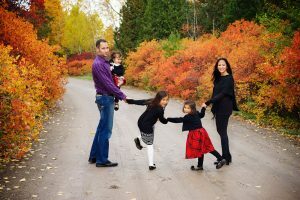 A fall family photoshoot is often a nice bonding moment for families who get a chance to enjoy one unplugged hour in a beautiful outdoor environment, hanging out together, cuddling, playing, laughing and showing their affection for each other. It will be an experience you will treasure, along with the images captured”. Guelph is an amazing place for fall photography, especially on Johnston Green and in the Arboretum at the University of Guelph. 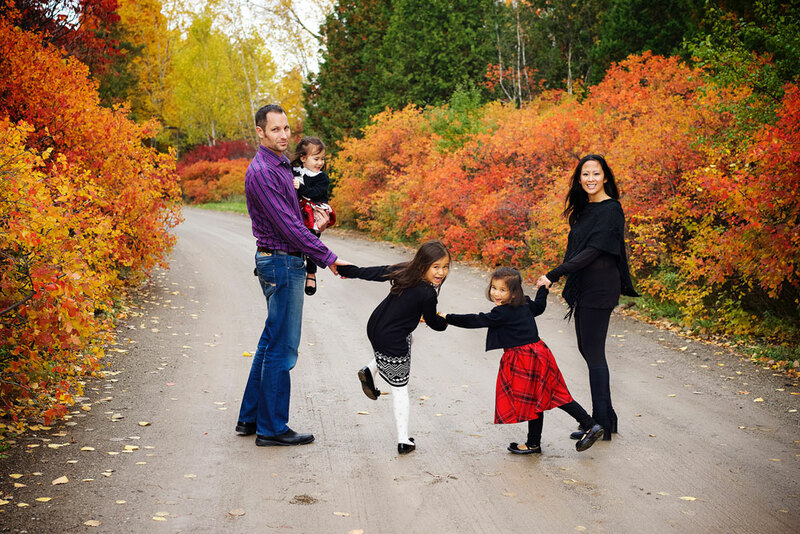 To get a fall family portrait done by Noelle, Trina, or Brynley, contact us to set up a photoshoot.